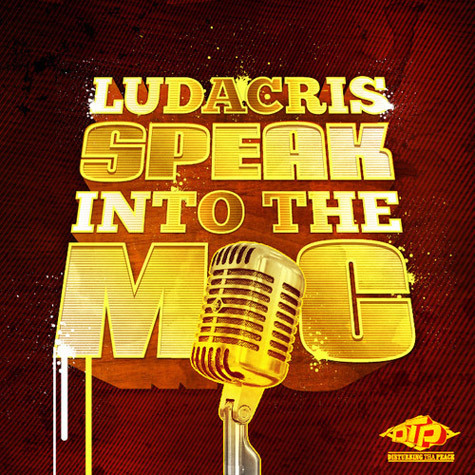 Fast and Furious star Ludacris has just been dropping songs for us here and there - songs that we like from him. Luda recently released two brand new songs "9 Times Out of 10" featuring French Montana and Que, as well as "If I Ain't F**ked Up". Now he's here with "Speak Into The Mic", produced by Atlanta producer Mike WiLL Made-It. Ludacris stays "disturbing the peace" lol.